Essential Oils help you to feel better and create a sense of calm. 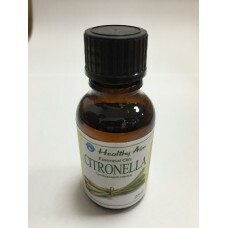 The Essential oils at Mount Eliza Gluten Free and Fructose Friendly Store are high quality and are good value. Aromatherapy uses the scent of concentrated plant oils, known as essential oils, to improve feelings of well-being. It is a popular complementary therapy used to relieve stress and produce other pleasant sensations. Aromatherapy is also practiced in some hospitals to relieve symptoms that are caused by disease or its treatment. Examples of these types of symptoms include nausea, fatigue, anxiety, and sleep problems. The most common forms of aromatherapy are the use of diffusers or devices to inhale the scent of essential oils. Several hospitals have established programs and note improvements in patient-reported pain, anxiety, nausea, and other symptoms. For example, Rosemary may improve pain, while lavender may help reduce anxiety. Among cancer patients, lavender is commonly used to treat anxiety or sleep problems, while Peppermint is used to treat nausea. 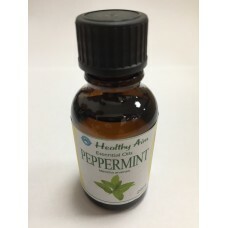 Peppermint aromatherapy appears to improve appetite. Some studies show benefit with aromatherapy as part of therapeutic massage. In one large trial, cancer patients who received aromatherapy massage had benefits in anxiety or depression for up to 2 weeks afterwards. Aromatherapy massage was preferred over cognitive behavior therapy, and had the same benefits on distress in cancer patients. This information comes from the Sloan Kettering Cancer Hospital website. 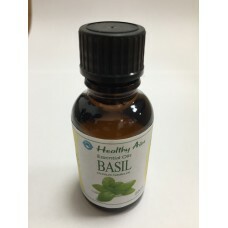 Basil Oil has a fresh, sweet, light herbal aroma. It can be used in a dispenser, a diffuser or added to hot water or to a bath. Purported uses include....antidepressant, antiseptic, improving mental fatigue, reducing migraine, reducing menstrual pain. 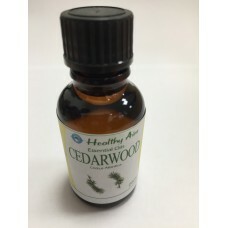 Cedarwood Oil has a soft, woody aroma with an undertone of sandalwood. Purported uses include .... antispasmodic for the bowel, antiseptic, sedative and beneficial for reducing oils in the skin and scalp. 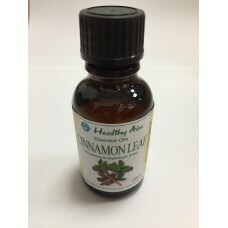 Cinnamon Leaf Oil has a warm,spicy and musky aroma. Purported uses include .... general pain killer, calmative, aphrodisiac,and easing Respiratory infection. 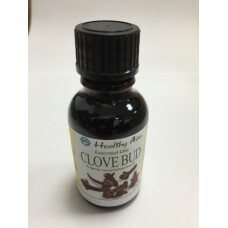 Clove Bud Oil has a warm, strong and very spicy aroma. Purported uses include .... toothache, arthritis and rheumatism pains, and has also been used in low concentrations (1%)for skin conditions. 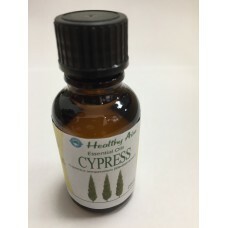 Cypress Oil has a spicy and smooth aroma with a hint of pine. Purported uses include ....calming anger, treating cramps and reducing cough and asthma. 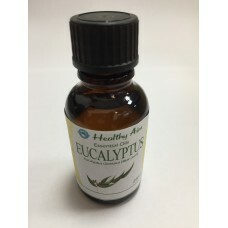 Eucalyptus Oil has a woody, earthy but fresh aroma with the scent of the Australian Bush on a summer morning. Purported uses include ....treatment of symptoms of catarrh, congestion, bronchitis and as a topical treatment for arthritis. Pink Grapefruit Oil has a citrus and fresh aroma with a hint of blood orange. Purported uses include....treatment of skin infection, dull skin colour, and fluid retention. Lavender Oil has a light and fresh aroma with a hint of camphor. Purported uses include ... a calming effect, relief of tension and depression, reduction in panic and nervous exhaustion. Said to be effective for headaches, migraines and insomnia, and also a balm for muscle and joint pains - especially after injury. Lemon Essential Oil has a sharp and fresh lemon aroma. Purported uses include ... an uplifting and calming effect, anti-depressant, deodorant and as a tonic, expectorant and diuretic. Lemongrass Essential Oil has a sweet lemony aroma. Purported uses include ... overcoming jet-lag, improving sleep, revitalising a tired mind and body... and keeping lice and fleas away from the family pet. Orange Essential Oil has a sweet fresh and tangy aroma. Purported uses include ... sedative, tonic, calmative and as an antidepressant. It can also be used as a natural wood polish and protector. 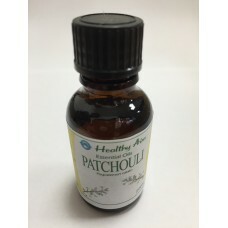 Patchouli Essential Oil has a strong, musky, spicy and herbal aroma reminiscent of the 70's Hippie age. Purported uses include ... balancing emotions, improving lethargy and concentration, a deodorant and creating an amorous atmosphere. Rose Geranium Essential Oil has a floral aroma with a hint of mint. Purported uses include ... improving acne, bruises, burns, breast tenderness and menstrual problems, anxiety and depression. Rosemary Essential Oil has a powerful, woody, camphorous refreshing aroma. Purported uses include ... relieving pain, improving memory, easing acheing muscles and treating the symptoms of viral infection. Essential Oils should never be taken orally. Basil Oil from Mt Eliza Gluten Free and Fructose Friendly Store has a fresh, sweet, light herbal aro..
Bergamot Oil from Mt Eliza Gluten Free and Fructose Friendly Store has a warm, fresh, fruity an..
Cedarwood Oil from Mt Eliza Gluten Free and Fructose Friendly Store has a soft, woody aroma wit..
Cinnamon Leaf Oil from Mt Eliza Gluten Free and Fructose Friendly Store has a warm,spicy and m..
Citronella Oil from Mt Eliza Gluten Free and Fructose Friendly Store has a lemony and slightly sweet..
Clove Bud Oil from Mt Eliza Gluten Free and Fructose Friendly Store has a warm, strong and very..
Cypress Oil from Mt Eliza Gluten Free and Fructose Friendly Store has a spicy and masculine aroma wi..
Eucalyptus Oil has a woody, earthy but fresh aroma with the scent of the Australian Bush on a s.. Pink Grapefruit Oil has a citrus and fresh aroma with a hint of blood orange. Purported us.. 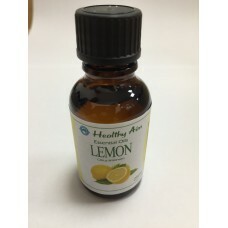 Lemon Essential Oil has a sharp and fresh lemon aroma. 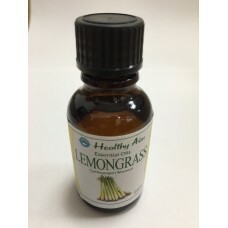 Purported uses include ... an ..
Lemongrass Essential Oil has a sweet lemony aroma. Purported uses include ... overcom..
Orange Essential Oil has a sweet fresh and tangy aroma. Purported uses include ... se..
Patchouli Essential Oil has a strong, musky, spicy and herbal aroma reminiscent of the 70&..
Peppermint Essential Oil has a sharp, fresh menthol aroma. 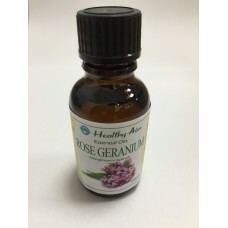 Purported uses incl..
Rose Geranium Essential Oil has a floral aroma with a hint of mint. Purpo..